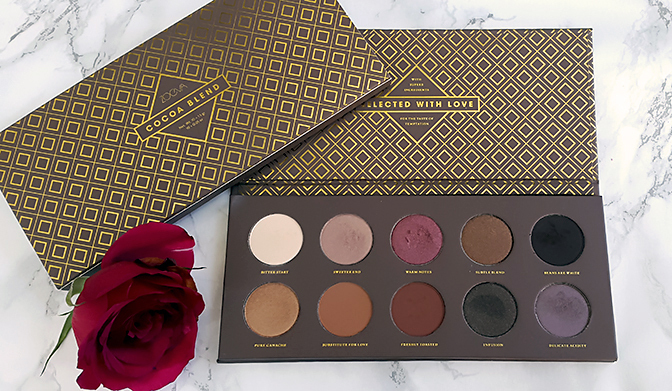 Blogging tips for beginners (part IV) - writing beauty reviews. Tips + what to avoid? Hello, muffins! This post was originally going to be part two of my celebrity perfume collection, but I thought I'd break it up with another installment of blogging tips (make sure you check out parts I, II and III)! Today, I'd like to talk to you a little bit about writing, which is really the main part of any blogging process (and often the most difficult one!). Writing is something that's very individual and subjective, and there's no real right or wrong way of doing it. Everyone has their own style, and that's something we shouldn't shy away from - it's what makes our blogs special and unique! 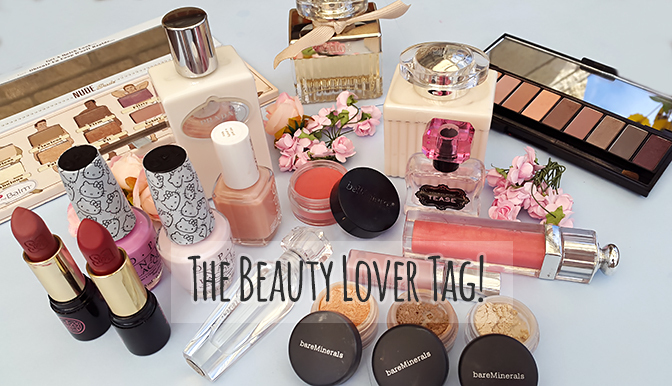 There are however a few things to look out for, especially when it comes to writing beauty reviews. 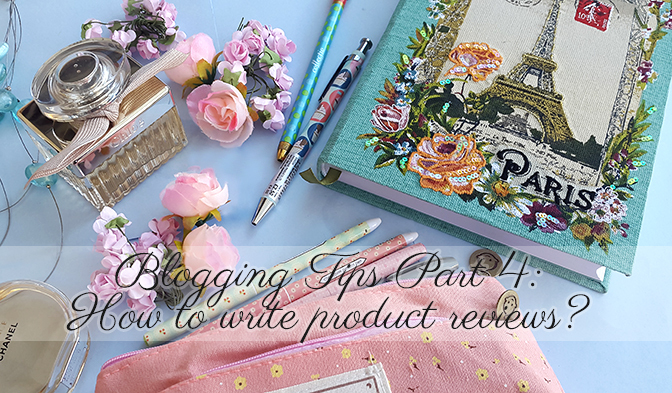 Today, I'd like to share with you a few writing tips, and things I've learned from working on beauty reviews. Hope you enjoy! Hey, jelly beans! Today, I'd like to talk to you a little bit about celebrity perfumes, and show you my collection! Celebrity scents are bit of a love and hate thing... Generally speaking, people that avoid buying celebrity perfumes do so because they dislike the celebrities behind them, and don't want to be paying for something promoted by a given person (i.e 'I could never wear something made by so and so!). The truth is, celebrities are rarely involved in the perfume-making process. An independent perfume designer composes the fragrance, the given celebrity then approves it, sticks their name on the label and that's it. They give their general preference as to how they'd like the fragrance to smell, but it's the designer that actually creates the scent. Did you know that the same person that's composed a few of the Paris Hilton fragrances also works for Marc Jacobs? Kim Kardashian's perfume designer team has created some scents for Hugo Boss and Lacoste. It's really all about the label, and I've learned to never judge a scent based on the name behind it (same logic applies to fashion, makeup etc.). I'm not saying that a celebrity fragrance is ever going to top Chanel or Dior in terms of quality, but they can all be enjoyed and appreciated equally. Celebrity scents are fun, affordable and for the most part, very easy to like! Blogging tips for beginners (part III) - Photography on a budget. How to improve your blog photos? Hello, darlings! 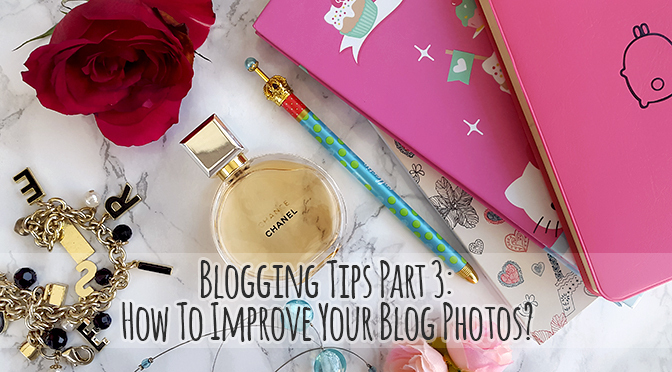 It's time for the third part of my series dedicated to blogging tips. This time, I'd like to focus on how to make the most of your blog photos when you're on a budget, and share a few tips on photo composition, props and design. Honestly, I don't consider my blog photos to be that good - I certainly see more impressive images on other blogs on a daily basis. However, this part was requested by a few of you, so I thought I'd share some things I've learned over the past few months. For the record, I don't have a professional camera for taking blog photos - I use the humble little camera on my phone (Samsung Galaxy Alpha). I don't believe that you need the best equipment to take decent photos - to me, it's all about the composition and general aesthetics, which can be achieved with a few simple tricks. Hope you enjoy!